Summer is here and aside from planning some getaway trip going to some remote islands or maybe an out-of-the country trips maybe in Jeju Island, or a trip to Osaka, Manila is also getting busy with numbers of exhibits that coming this summer, and that includes the bi-annual Manila FAME. 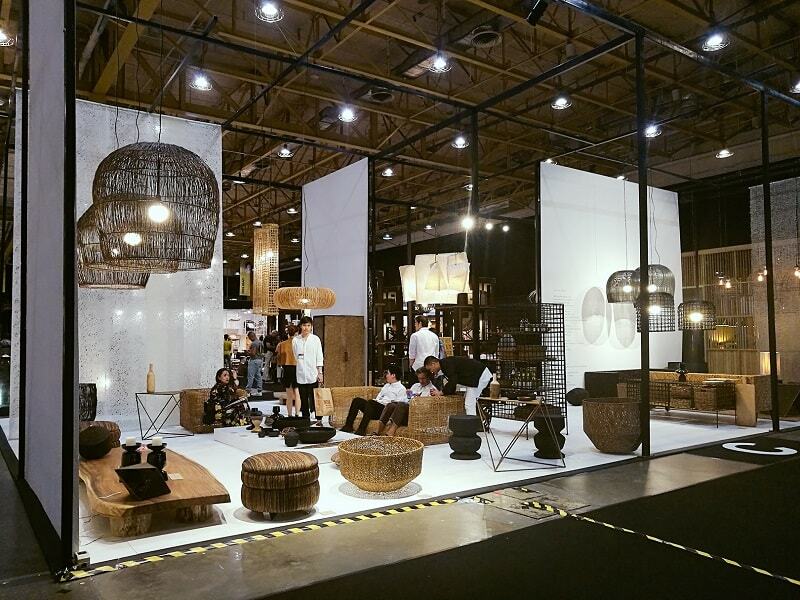 Considered as the country’s premier design and lifestyle event, Manila FAME is a bi-annual showcase of Philippine craftsmanship, design and innovations. 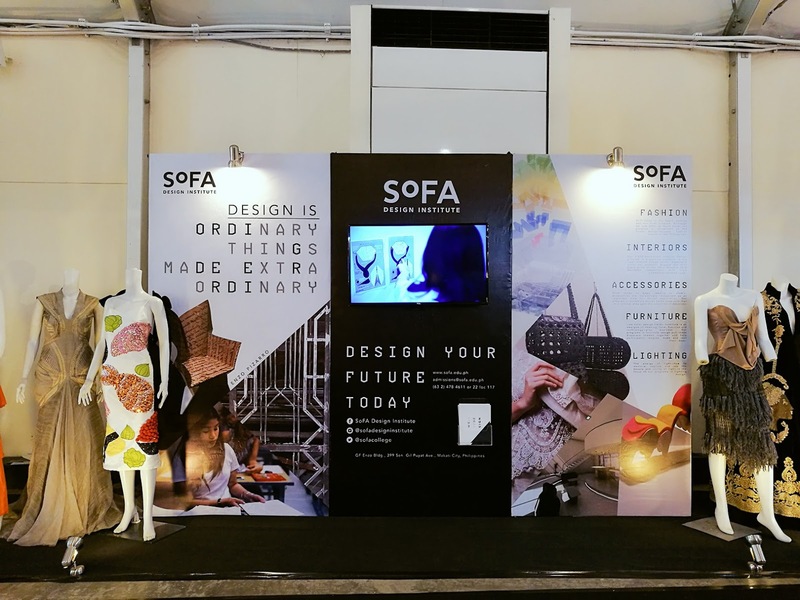 It serves as a sourcing platform for Home, Fashion and Holiday products designed and crafted in the Philippines for the global market. 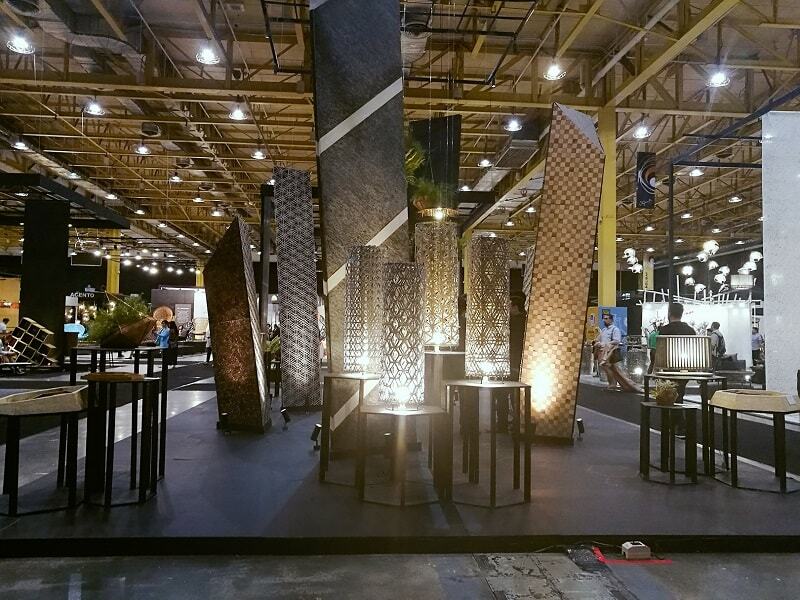 Manila FAME is organized by the Philippines’ Department of Trade and Industry (DTI), through the Center for International Trade Expositions and Missions (CITEM). It is the second longest-running trade show in the Asia-Pacific, and is the only trade event in the country that is approved by Union des Foires Internationales (UFI), or the Global Association of the Exhibition Industry, a Paris-based association of trade fair organizers founded 91-years ago in Milan, Italy in April 1925. 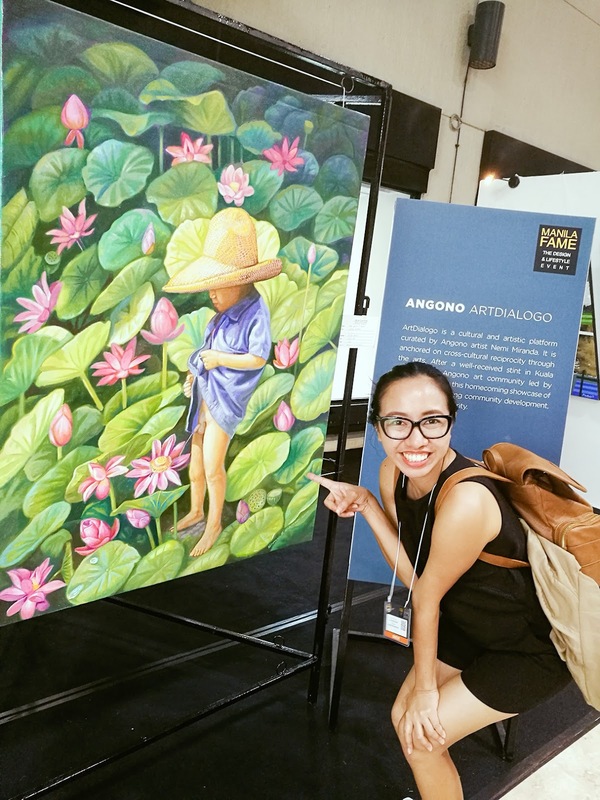 And if you are an avid reader of my blog, I’ve been visiting Manila FAME exhibits for 3-years now and its amazing experience! 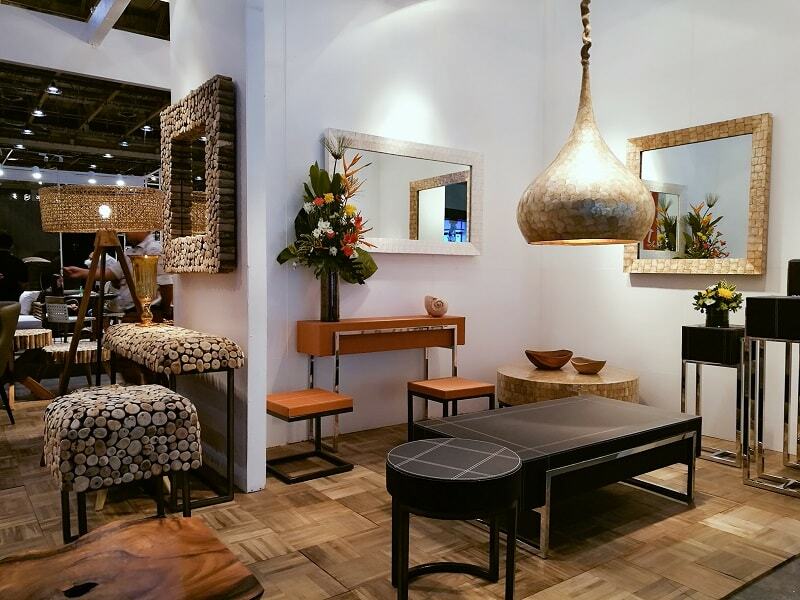 I’ve got to see many inspirations from home accents, furniture, gift items (including gourmet gifts), festive/seasonal décor, fashion accessories, visual arts, personal care and wellness products, lamps and lightings, etc. – it is truly ashamed not to visit this prestigious event. And did you know that they will celebrate its 65th edition this coming April 21-23, 2017. However, if you are pre-registered which are typically opens, 3-months prior the exhibits – successful registrants will avail FREE ADMISSION. And event you pay the entrance fee, and telling you that it’s worth every penny! You will never be disappointed! 1. Registration is mandatory for all. CITEM reserves the right to refuse to persons who do not comply with the show rules. 3. Proper business attire is encouraged. (But since I visited as an influencer, so I was allowed to wear whatever I am comfortable with, just no pervy or raunchy attire). 4. 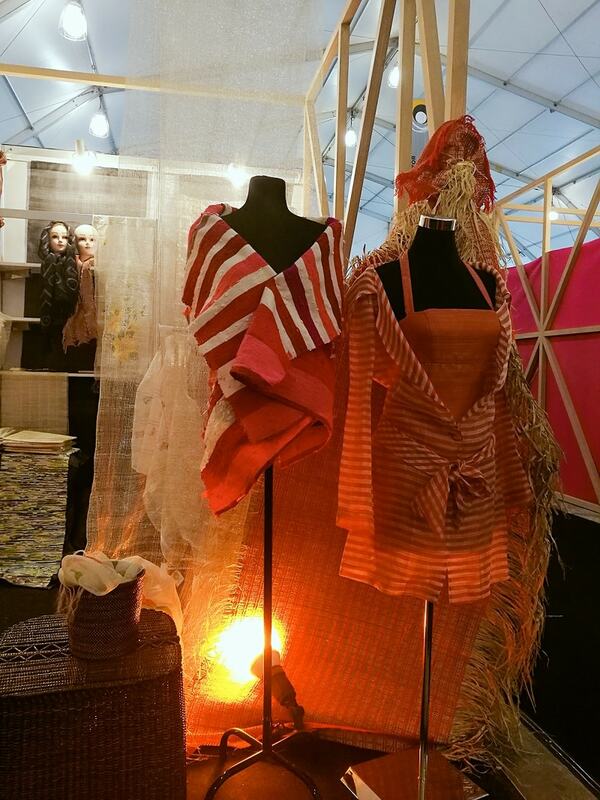 Picture taking is allowed with prior clearance and consent of the exhibitors concerned. CITEM reserves the right to confiscate he sketches and/or memory cards of individuals caught violating this rule. 5. Guests below 12-years old are strictly prohibited inside the exhibit area, but may stay at the Kid’s Activity Station provided. Only infants and toddlers in carriers and strollers shall be permitted. To help you inspired to visit Manila FAME, here are some of my photos I’ve took during my tour last October 2016 during their 64th edition. Basically photos are not allowed or better request for prior clearance from the exhibitors before you snap some photos. And never use DSLR camera because the deals are off! 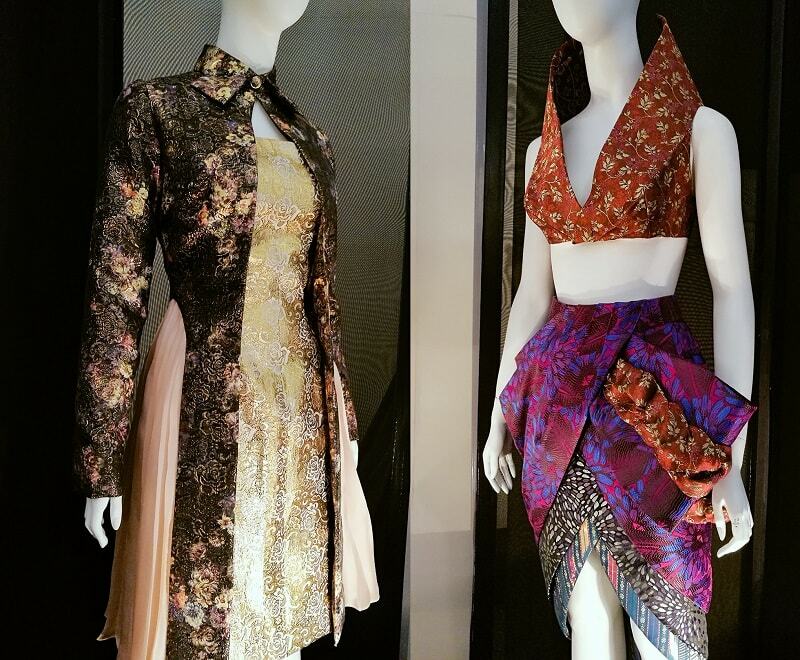 These gorgeous dresses are from the SLIM’s Fashion & Arts School exhibit, created by their very talented students. 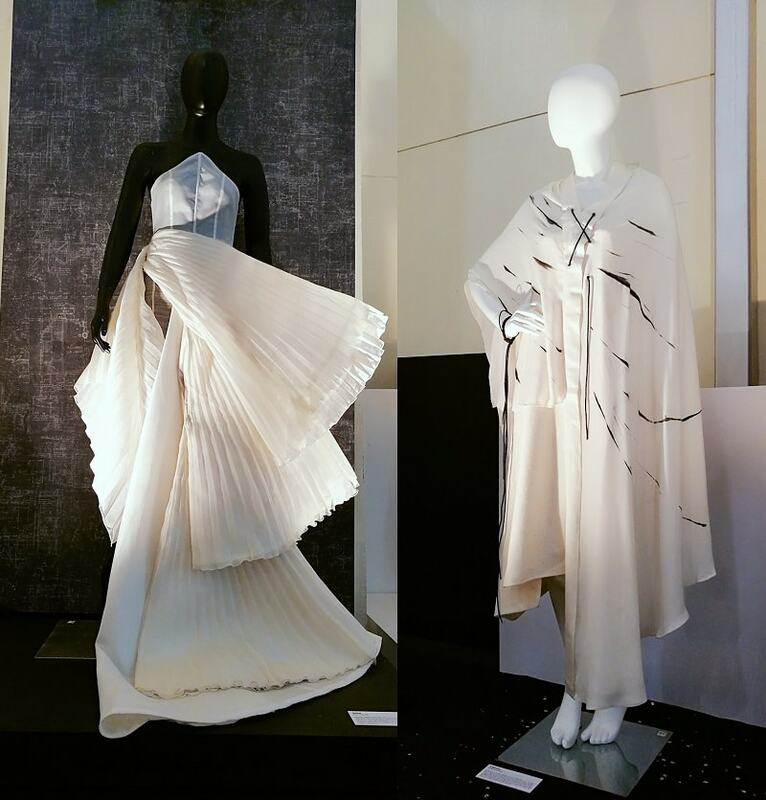 They will be the soon-to-be-famous fashion designers of the country, and I do hope they could make it to the top! 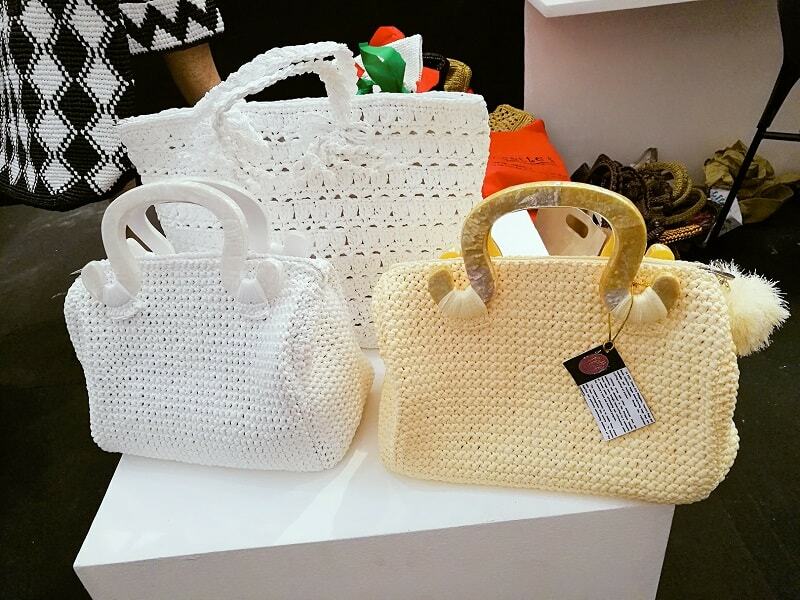 Some hand-woven handbags made out of plastic straws! I’ve also found this hat collection that are soo cheap $4.00 each! However, these are just for exhibits and they are not selling for retail, no matter how much I beg them – a total bummer. 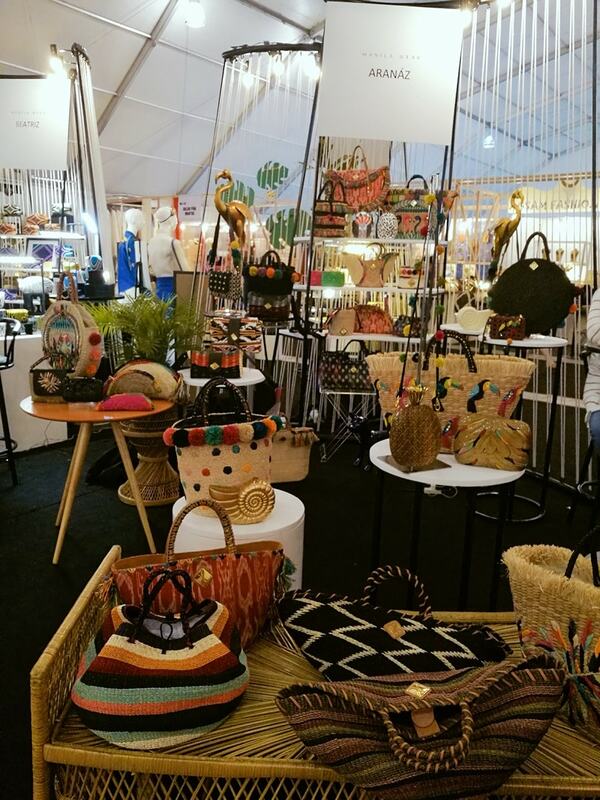 These gorgeous handbags for various occasions are created by a Filipino designer and entrepreneur Amina Aranaz. 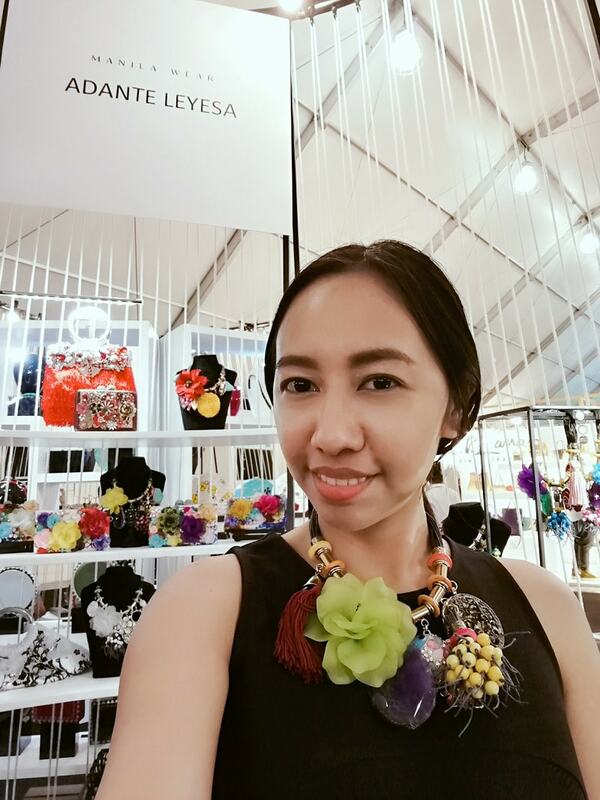 This flamboyant statement necklace is too gorgeous, created by Adante Leyesa together with these purses below. And these colourful handmade weaves are created by the women, supported by The Gender Responsive Economic Actions for the Transformation of Women or GREAT Women Project 2 (2015-2021) with the goal of enhancing the enabling environment for the Women's Economic Empowerment, focusing on Women Micro-Entrepreneurs and Workers in Microenterprises. 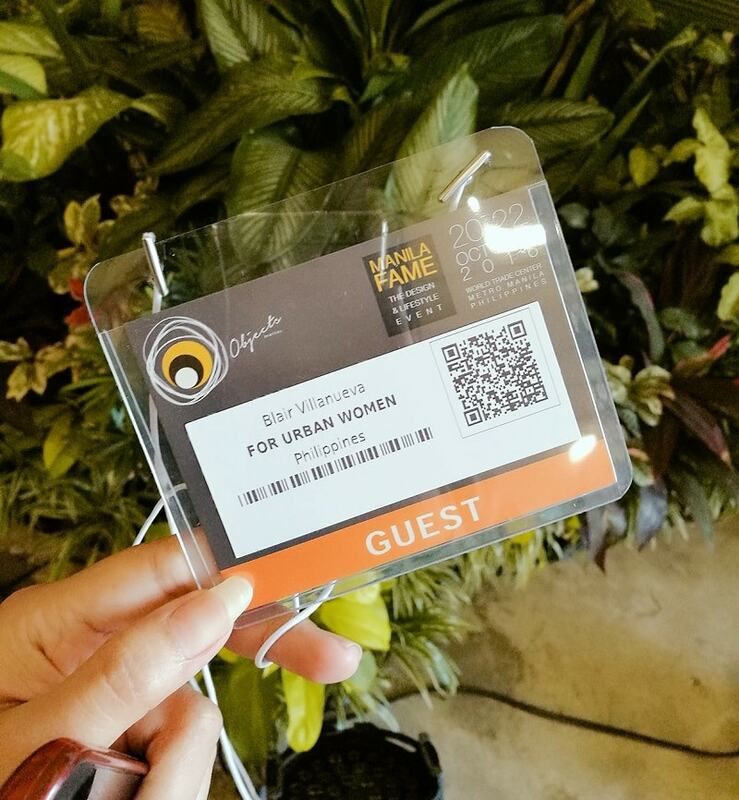 I truly admire this kind of initiative for our local women workers, and I do hope I would get a chance to collaborate to either any of the related programs, because I have this passion to promote the local goods and improve the lives of our locality. 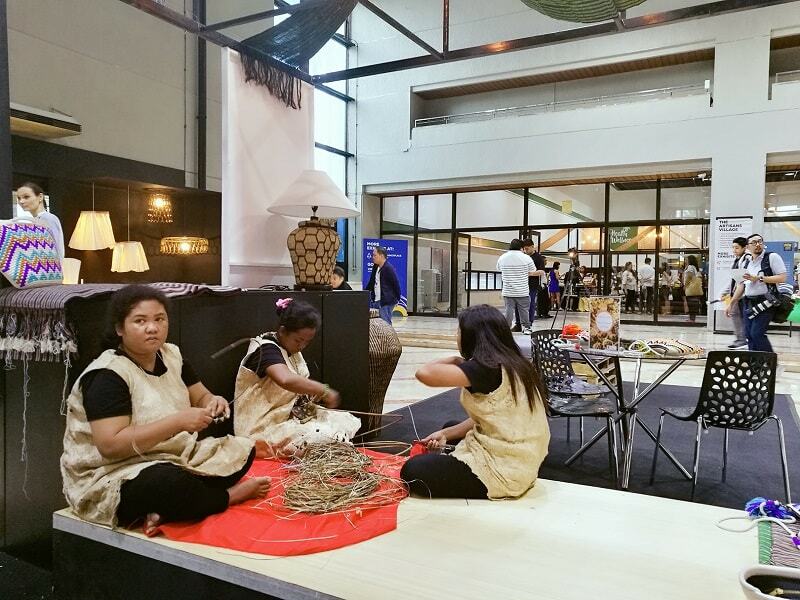 Local women doing an onsite demo / creation of baskets. 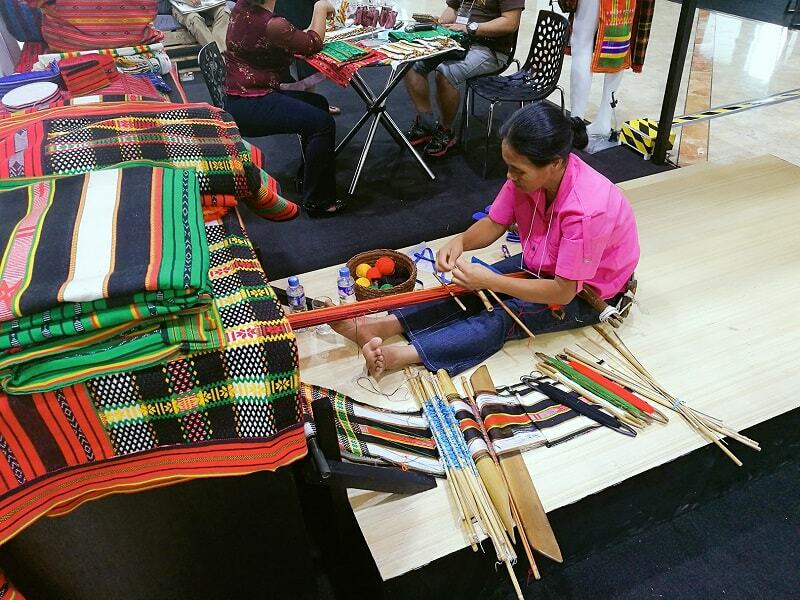 Local weavers showcasing how they made these woven blankets. And am telling you it is not that easy. This kind of weaving needs a lot of patience and innate skills. Honestly, I can’t stopped staring on how she’s weaving! It’s beautiful! 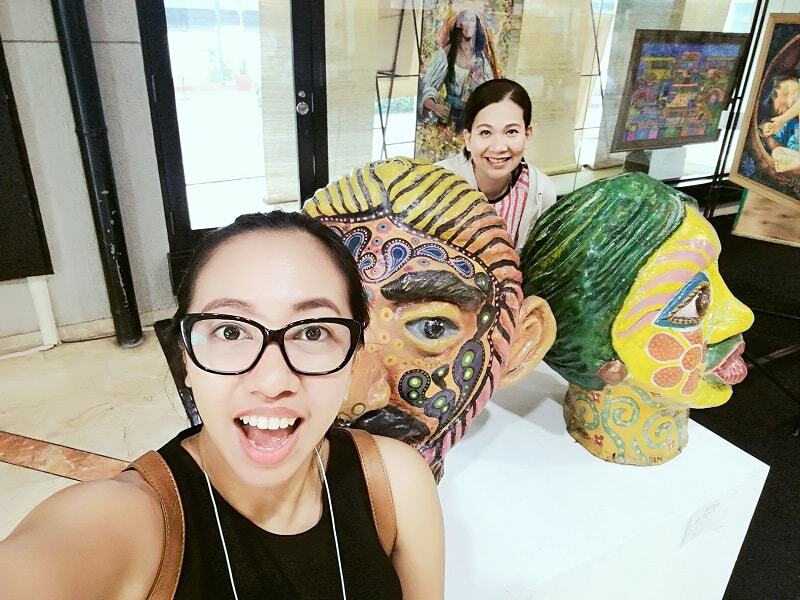 And yes, we can’t help but goof around with these awesome statues (I think they are paper-mache). Hello to my bestie, Annie! 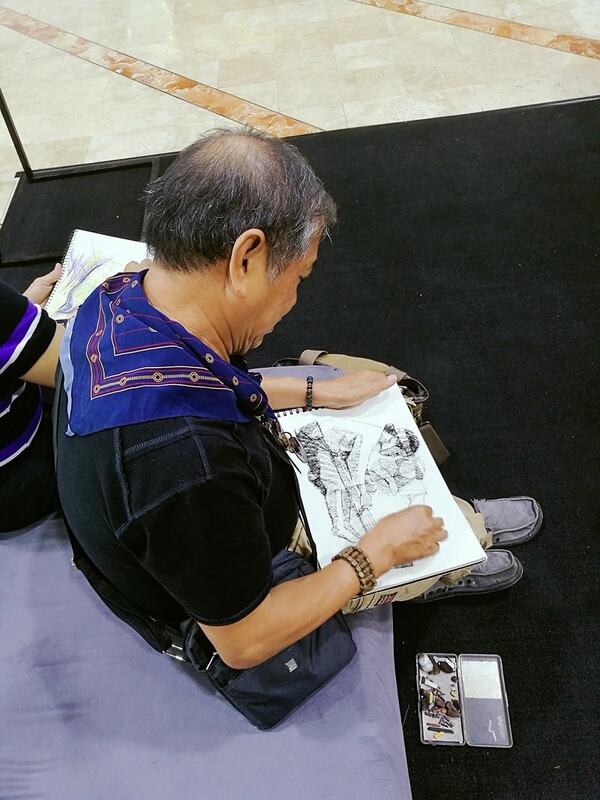 While having a tour, we’ve noticed this local sketch artist doing his work, and it is amazing and very inspiring. Hope I could see him again this coming season! 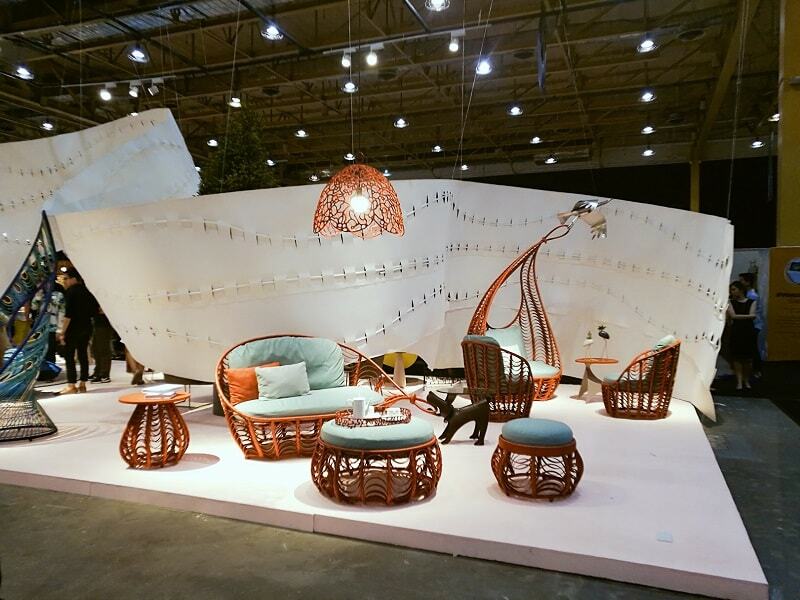 And if you are into the process of restyling your home or for your new home, you can also enjoy various home décor and accessories available in exhibits. Buyers are not only locals but also foreign buyers for exports, or for their newly opened hotels or resorts. I hope you’ll visit Manila FAME this April because it will be fantastic! This is love <3 so nice all the design. Woah, there are lots of interesting artwork at the expo! 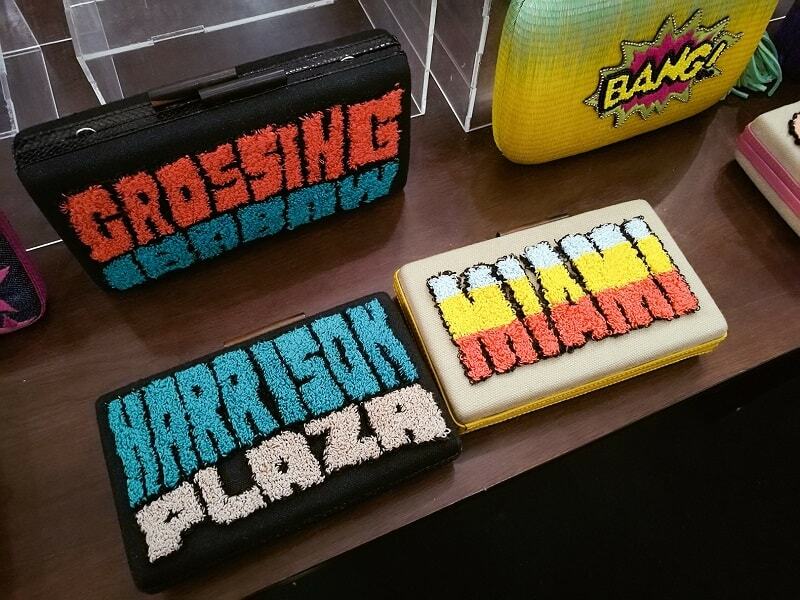 I think the purses are quite unique as well. Don't really see them in retail stores. Thanks awesome! If I have time to visit the Malaysian expo, I will attend. Great collections! Looks like a fun event. Yes it is Gelli. Oh if you have time you can attend too this April! Such an amazing mega event. I would love to attend if I am there. It's really not to be missed. Wow this expo is so interesting, I wish that I can go there next round. Wow! Sounds like a fun event! I love decorating our small house and this is something I would love to attend! Wish there is next time. Thanks for sharing! 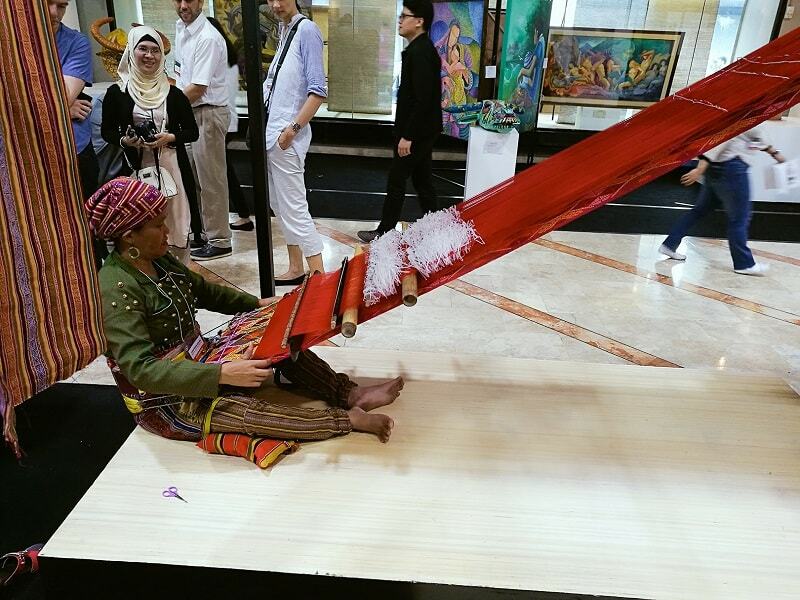 This is a great event to showcase our local products and talents! I would love to check out and see the weavers. Hello Badet! Registration is still open! That's great! I wish to visit Manila Fame too, there are so many unique things to discover. Thanks Sunshine. 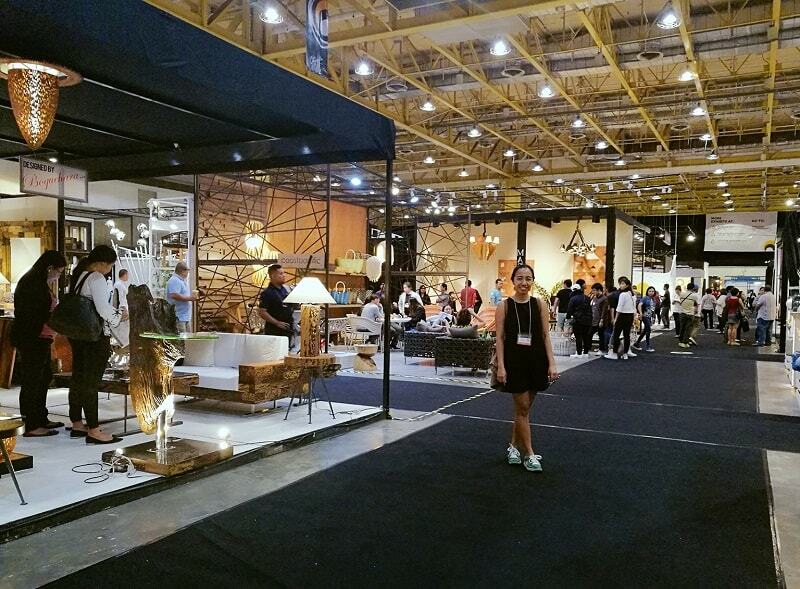 Oh just recently there is a Malaysia Furniture expo which I failed to attend. Hopefully next year! I love attending mega events like this one where the top people in the industry come together. If only I'm in Manila at that time!! Mega expo is one of my favorite events every year. 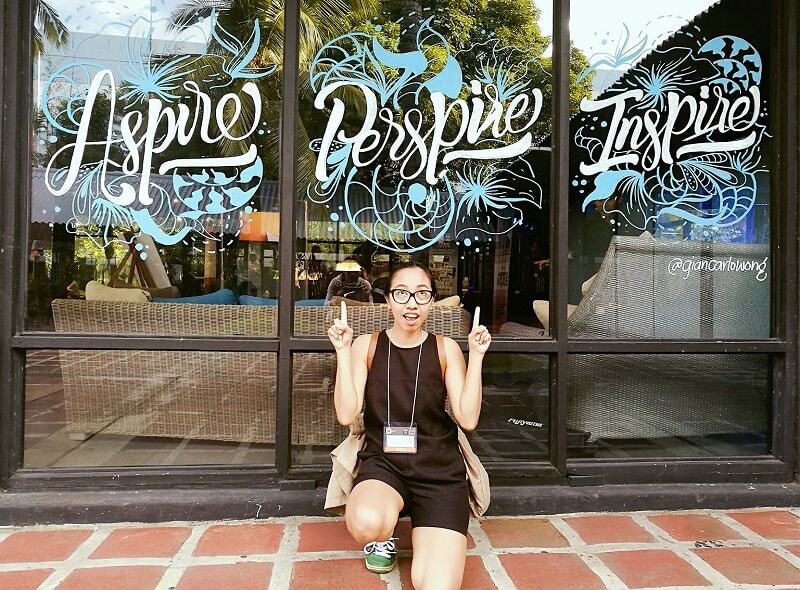 I could get tons of writing inspirations from attending these events. can see u are so excited ..each art piece are so unique. traditional art is the trend !! must keep it for next gen .
would love this event since it is so creative and artsy! Love the designs of all dresses as well as the drawings. WoW! I like that bag made from staw. I'll try to visit them on April 22. That's great! You will find many beautiful things for your home. Awesome All are Awesome Collection. I Like all the New and Latest Designs. Amazing! Love the photos really neat and natural. Nice! I've never been to any FAME events but this is a really good avenue for local entrepreneurs to showcase their products. So where is it going to be held? This April, it will be help at World Trade Center. You are welcome Ane! Please do register online to avail the free entrance fee. Hello Coi! 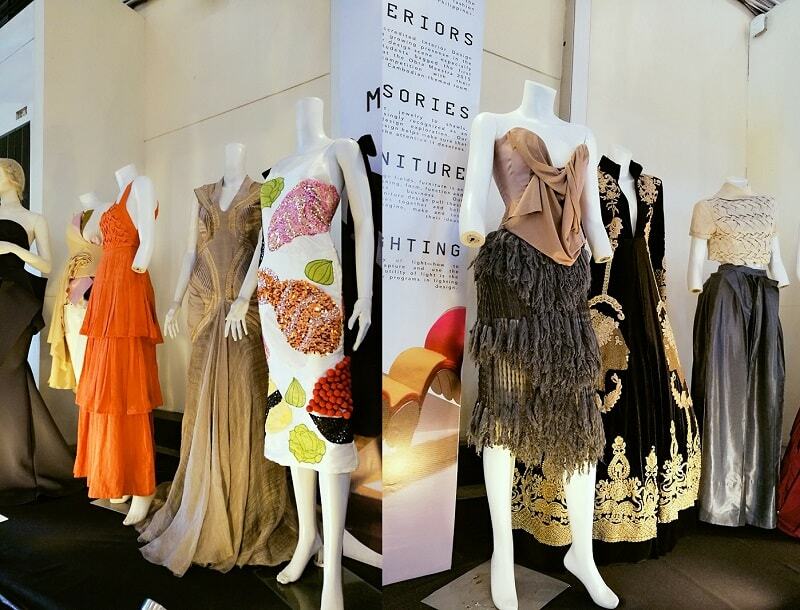 You can drop by at World Trade Center this April for the 65th season of Manila FAME. This is so cool! I love their designs. Thank you Bella! Keep on exploring my blog for more lifestyle and home decors. Great designs. I shouldn't miss it out. am happy that you like these photos Joy! Wow! Beautiful creations! I didn't know that such event exists. I hope that would happen in Mindanao too. 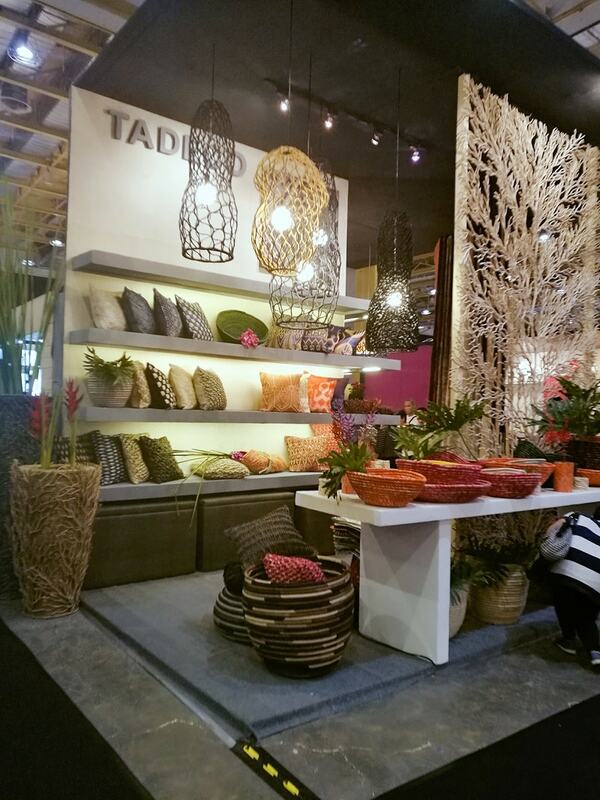 Mindanao products are being shipped here in Manila to join the expo. 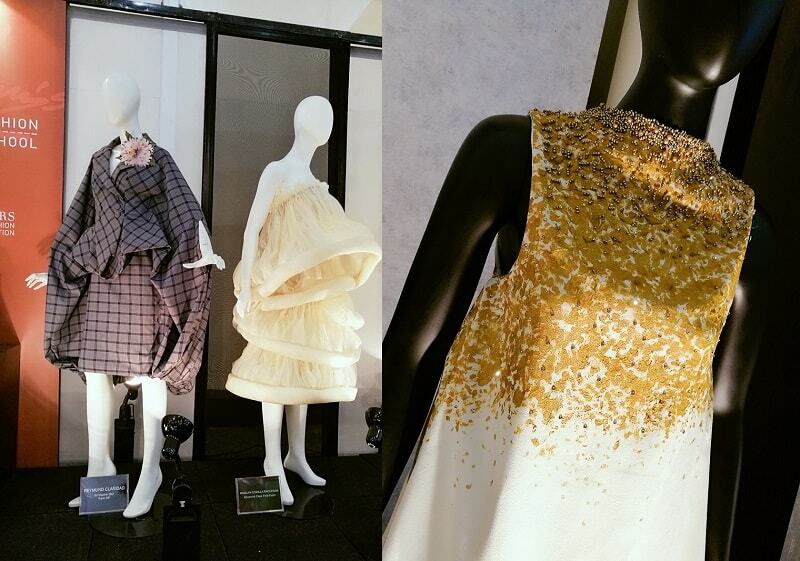 The amazing dresses are made by students? The world better watch out for them! And some of them have Lady Gaga signature in it too! Yeah, they are so talented! I always wish that someday they will find their right path to success. so many pretty creation there. 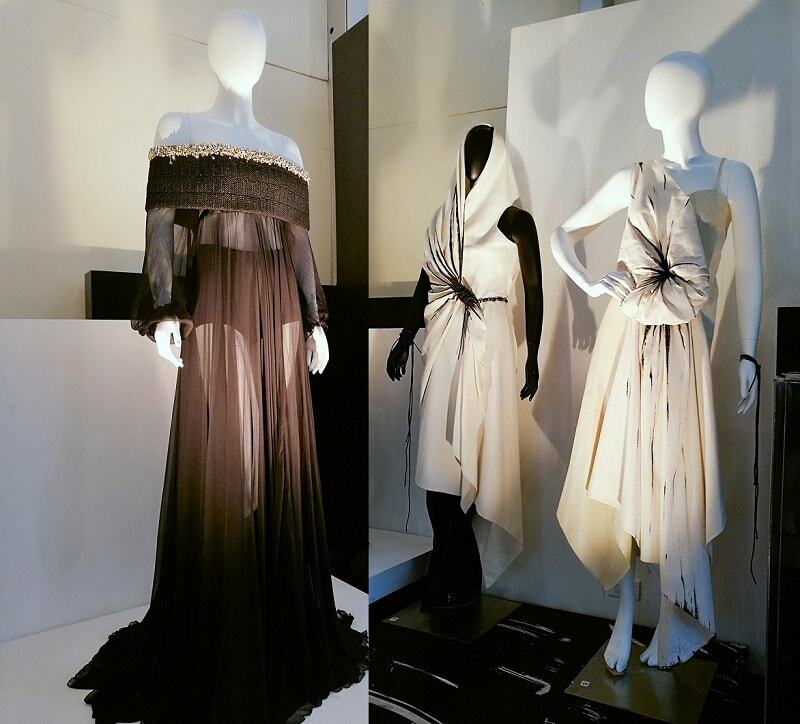 must visit the bi-annual Manila FAME to view more of them. Thank you Sienny! This weekend I'll check the new season of Manila FAME and am excited for the newest collections! Oh my the home accents and fashion have to be my favorite :) Lovely pictures as always Blair - wish I could be there to pay a visit! This looks like a very interesting exhibit to attend! I am betting it would be one amazing treat for the senses, just look at all those colors and texture. It would be inspiring to see these great artist at work, too! I would love to check their next exhibit with my boys! 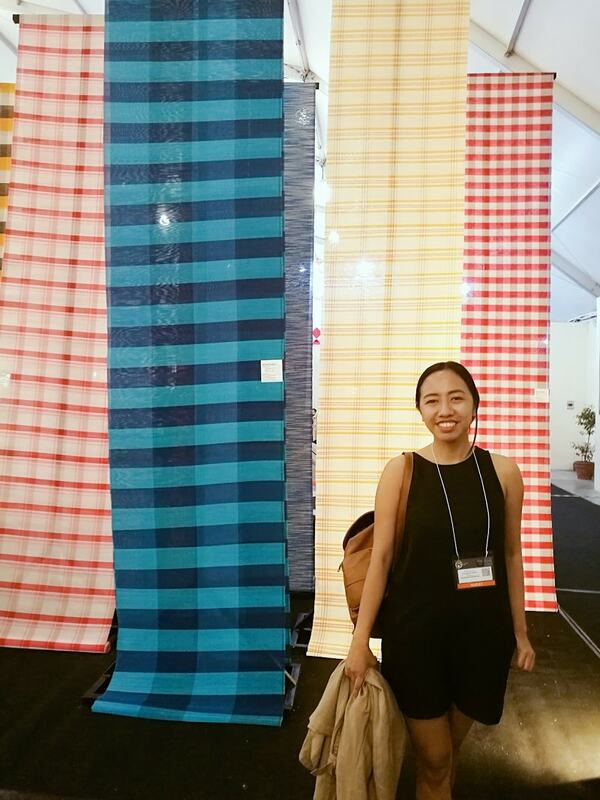 It is more of a tradeshow and many buyers from different regions are visiting to explore new products. This is so cool! I love when I go to fairs and I can see the artists working on their craft. I think watching the ladies making the baskets would be interesting. I agree, and that you would witness its authenticity and creativity, making you want to grab your wallet and buy! I love it. 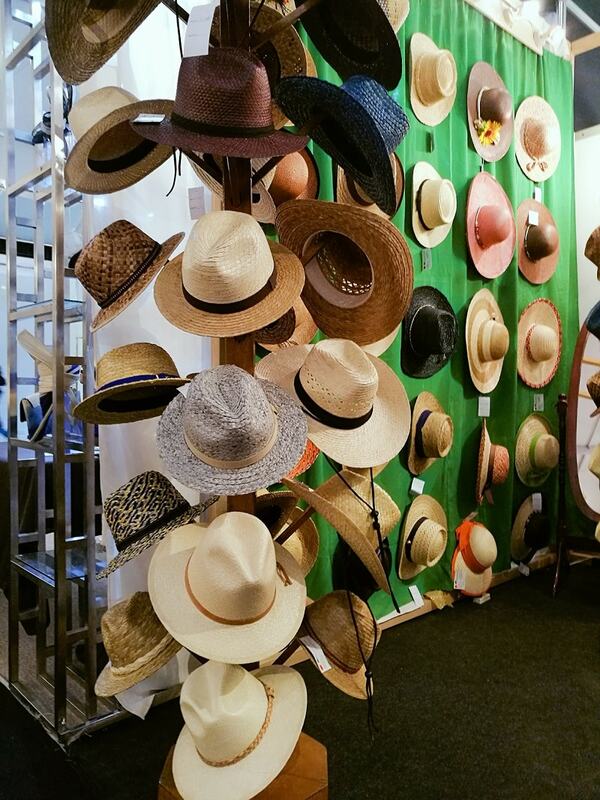 If you love to travel, you should also add tradeshows to your itinerary. Sounds like a fun event! :) I love to decorate house and this is something I would love to attend! I wish such an event to be conducted here also. This event was hosted by a private organization in collaboration with the government's Department of Trade and Industry, and many local and even international entrepreneurs. My brother lives in Manila! his wife would love to check this out! I'm definitely going to tell them about it! This looks like a really fun event with so much to see! Yeah, I need the full day just to finished the whole event and still I find it not enough. It's exciting! Well, now I want to shop. I want one of those hats. Those weavers are amazing. Yeah I love those hats too! WOW, it all looks amazing. I would totally flip for the furniture and fabric designs. You are welcome Bruce. And meeting the designers is also the coolest part. Wow this looks like such a great event! Love the photos! I really loved the dresses early on in your post. My brother is into fashion, so I have slowly come to the dark side. I love seeing creative looks. Thank you for appreciating Aireona. Keep on exploring my blog for more fashion posts. This is amazing, so exciting to see what is available at different points on the planet. I would love to come to this show actually, as I design gowns, and seeking new manufacturing facilities all the time!